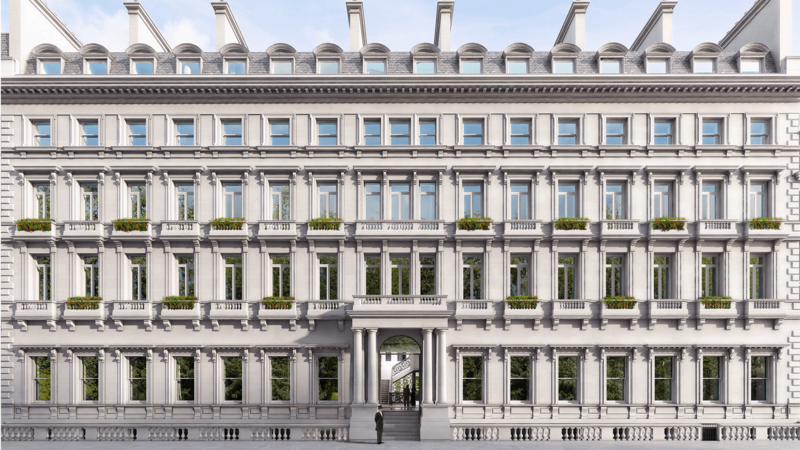 Northacre, the leading ultra-prime developer of luxury residences and pioneer of heritage revival schemes, has entered a milestone year that will see 90% of No.1 Palace Street apartments fitted out, including a show apartment ahead of its completion next year. Its second key development, The Broadway, will complete at the end of 2021. Despite potential Brexit challenges, Northacre believes the allure of London cannot be underestimated with its superlative offering in education and lifestyle, and its credentials as a safe investment. With record breaking sales values already achieved, No. 1 Palace Street offers a rare opportunity to live in a landmark location opposite Buckingham Palace; it is the only residential development with views of Buckingham Palace Gardens. Spanning over 300,000 sq ft of gross area, the development is an exceptional private residence with 72 extraordinary apartments, each unique in design and layout, across an island-site comprising five different architectural styles. 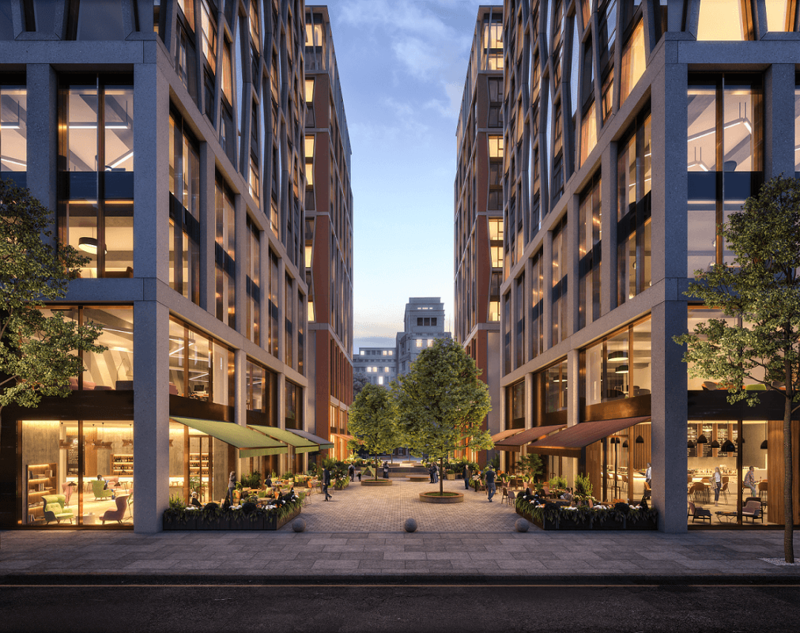 Northacre’s other significant key project is The Broadway, the former New Scotland Yard site, which will be a vibrant new quarter that is set to redefine the historic and iconic borough of Westminster. It represents a substantial residential, commercial, cultural, and creative hub made up of six distinctive towers across a 1.72-acre site with unrivalled views of The Houses of Parliament, Westminster Abbey, Big Ben, Buckingham Palace, The London Eye, St James’ Park and Green Park. The Broadway will also offer 355,000 sq ft of state-of-the-art residential space including 268 apartments, which are already 20% reserved. Northacre’s acquisition approach is to locate landmark sites that have a unique angle and where exceptional homes can be crafted. The developer is creating unique apartments with the highest specifications and views with a unique lifestyle within each building. Northacre distinguishes itself through an intrinsic understanding of its buyers needs and aspirations, where passionate attention to detail is combined with craftsmanship, heritage and innovation. Each residence is built as a legacy project, a creation of a beautiful home for generations to come.